Tired Of Shoveling Snow In The Winter? 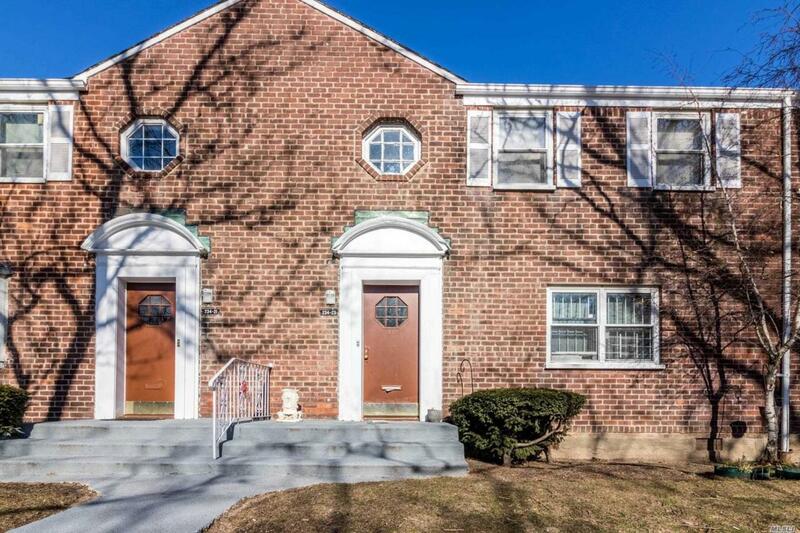 Come And Check Out This Co-Op In Beautiful Laurelton Gardens. Make Yourself At Home In This Warm And Welcoming Updated Co-Op. Spacious Living Room With Updated Flooring. Updated Bathroom With Easy Access Sliding Doors.Nice Size Eik, And An Attic Space That Could Possibly Be A Second Bedroom. This Home Is Close To Shopping, Restaurants, And Transportation.